Conner Dabs takes the top prize this round! 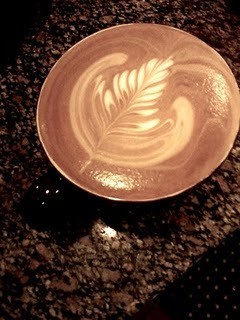 Connor made it to the finals of last weeks latte art throwdown, and then takes the gold with this pour. Excellent symmetry, internal definition and a super full design. Well done.